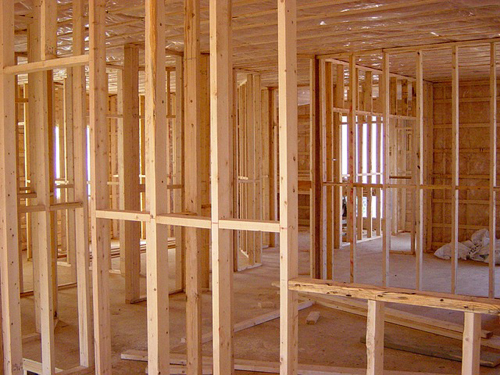 At Redding New Homes, we specialize in new construction in Redding. Sometimes, the existing options in the housing market just don’t fit your criteria or you’ve always wanted the opportunity to design your own custom home. Whatever the case, we know just how to make your new dream home possible. Lori Stevens, the real estate agent and new construction expert at Redding New Homes, has 15 years’ experience in the real estate and mortgage industry, as well as a solid base of construction knowledge. 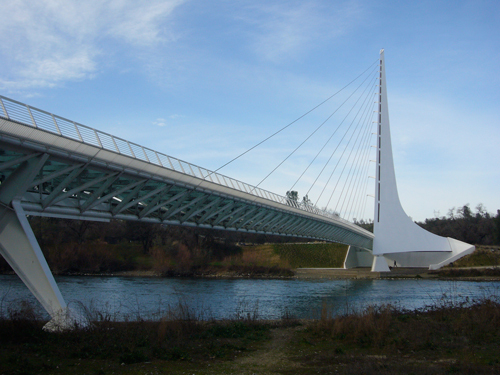 As a long-term resident of Shasta County, Lori has an inside scoop on the best housing options in Redding. She brings her best to the table, always ready to accomplish the goals of her clients. Her team utilizes the latest in technology to make real estate information accessible to buyers and even offers relocation services to make moves easier. Redding New Homes provides real estate services for a number of new home communities in the Redding area. When deciding on a community, buyers have the option of choosing a community with pre-designated floor plans or choosing one that allows for custom-designed homes. Each community has unique features and amenities that appeal to different tastes and needs. Review our list of beautiful new home communities to select the right setting for your new piece of real estate. The process of building a new home can be overwhelming for those who are doing it for the first time or even for those who’ve done it before. With Redding New Homes, you can rest assured that you will be well take care of. New construction in Redding is waiting for the right buyers. Contact us today! We make dream homes a reality.